Zygmunt Landau was born into a family of rabbis. He studied with painter Henri Epstein at Jakub Kacenbogen’s drawing school in Lodz. He later attended Stanislas Lentz’s studio at the School of Fine Arts in Warsaw. When he was eighteen years old, he taught painting. He arrived in Paris in 1920, and settled at La Ruche. He studied at the Grande Chaumiere and the Colarossi academies, and became friends with Kisling. He admired Cézanne and spent time in museums. 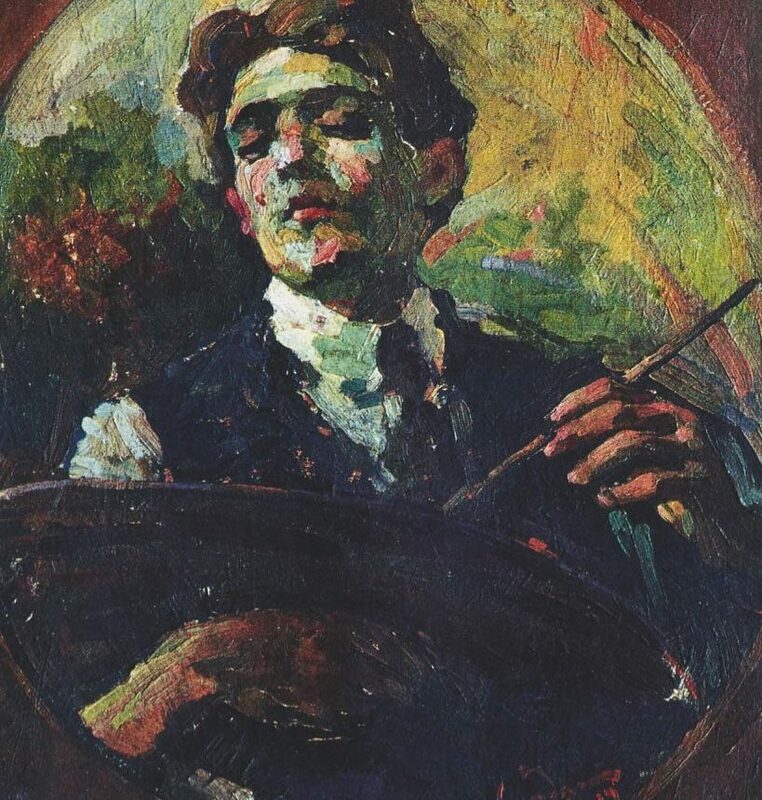 In 1928, he went back to Poland to show his paintings in Warsaw and in Lodz. His work was also recognized in England and in the United States, thanks to the English critic and painter Roger Fry, who shared an apartment with him in Saint-Tropez. He illustrated Edmond Fleg’s Écoute Israël (Listen Israel), which was published by La Cigogne before World War II. In September 1939, he took refuge in Saint-Tropez. Following the war, Zygmunt Landau divided his time between Saint-Tropez, Nice, and Paris, where he regularly exhibited his work. He also spent time in London and Stockholm. 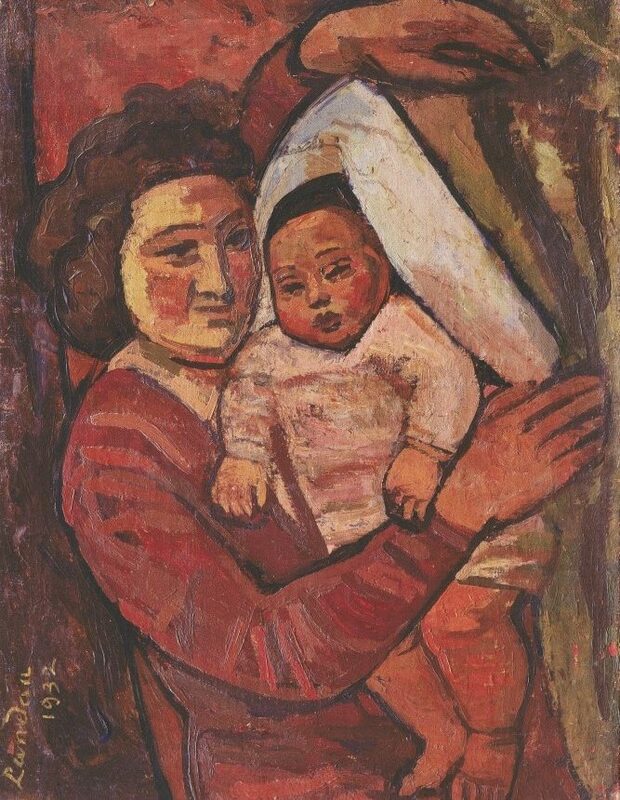 At the end of the 1950s, he settled in Israel where he continued to paint. In 1962, he produced stained-glass windows for the small YMCA chapel in Tiberias, Israel. This was his last work.